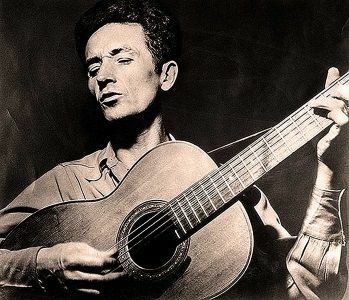 The era of the 78 album sets was just about to come to a dramatic and sudden end, and this coincided with the last year in which Woody Guthrie was productive in the grown ups album market. It was a busy year for the artist, pictured here in a March session for CBS Radio. 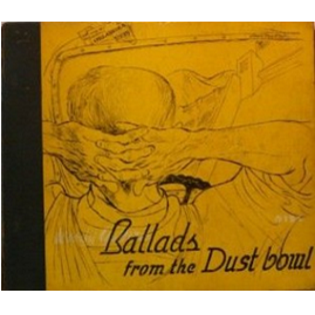 He issued two album sets in ’47 – and there really should have been a third, but, alas, his January recordings which came to be known as “Ballads Of Sacco And Vanzetti” were mysteriously (and criminally) shelved until we were well into the LP era some 13 years later. The beguiling Édith Piaf had her name on an album for the first time this year, but the material on her compilation “Édith Piaf Sings (In French) La Rue Pigalle” was simply far too old to be considered as an “A-lister”. 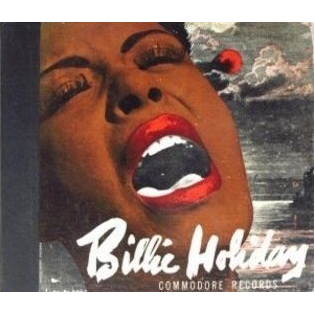 Also making her album debut was Billie Holiday, with sets on both Commodore (June) and Columbia (September). 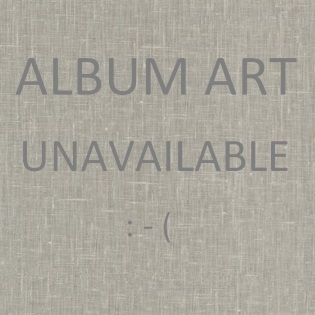 The former can just about scrape by as a new music album, with 6 of the 8 songs having been recorded fairly recently in 1944.